Sheet Set is a great tool to manage your project’s documentation. 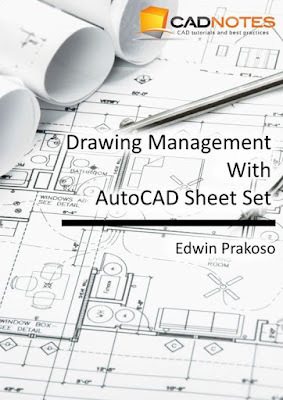 You can collect and manage all of your drawings to a Sheet Set. 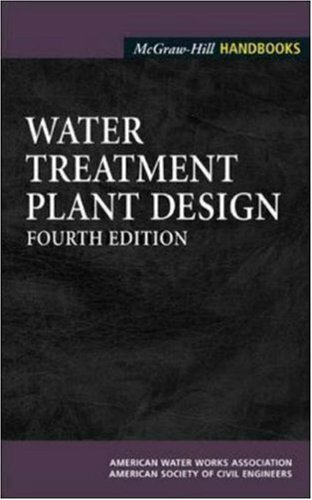 This will let you and your team access it easily during the design process. Sheet set also allows you to share common information to all drawings in Sheet Set. It allows you automate tasks, related to project’s documentation. For example, you only need to change project name once. The text in all drawings in the same Sheet Set will change automatically. These capabilities will help you to manage your drawings document easily. 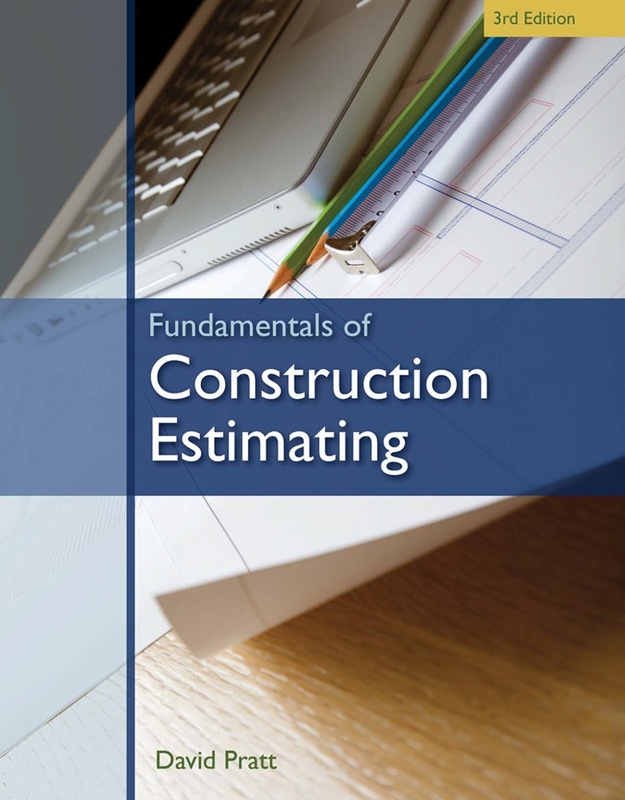 This e-book will guide you to create your own Sheet Set and utilize it. 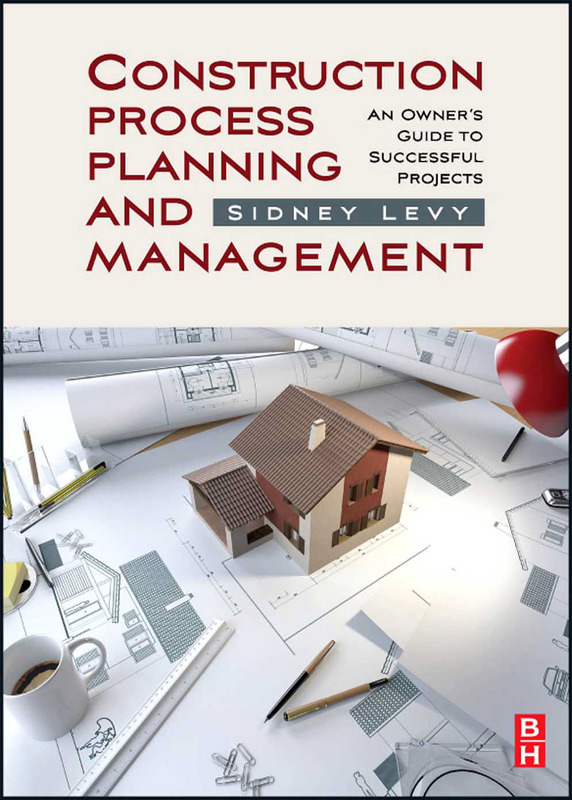 You will learn how to create your own sheet template, set up Sheet Set, create sheets and use tools in Sheet Set Manager to make you more productive. You need to know AutoCAD basic features before using this e-book. 1. You need to know how to work with AutoCAD dynamic blocks. 2. You need to know how to create and use block attributes. 4. You need to know how to work with text fields. You will use them in this e-book, but they are not covered in details here. 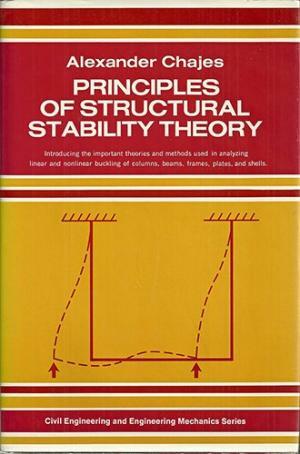 the structure’s response to loading. to measure the effectiveness of site investigations. 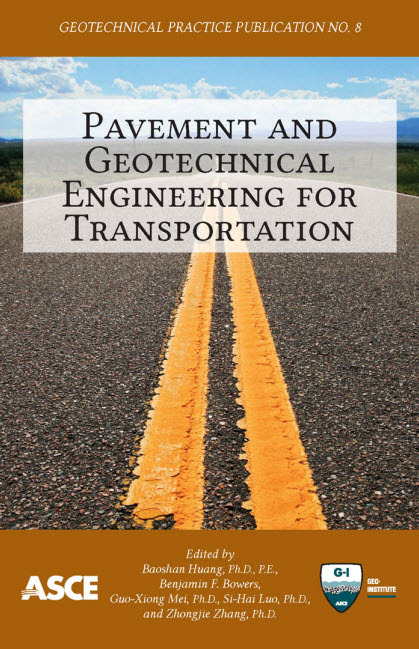 Pavement and Geotechnical Engineering for Transportation selects 20 papers that represent the latest developments in the application of soil, rock, and paving materials to the study and application of geomechanics and transportation geotechnology. 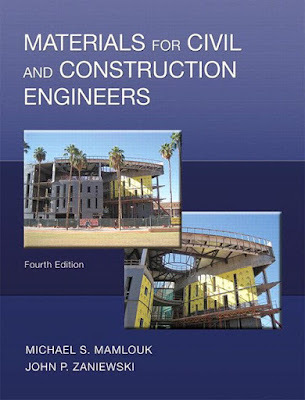 Many of the selected papers were presented at the 1st International Symposium on Pavement and Geotechnical Engineering for Transportation Infrastructure sponsored by the Nanchang Hangkong University and the International Association of Chinese Infrastructure Professionals (IACIP) in co-operation with ASCE, which occurred from June 5–7, 2011 in Nanchang, Jiangxi Province, China. The papers were selected based on their relevance to the geotechnical and transportation geotechnology. 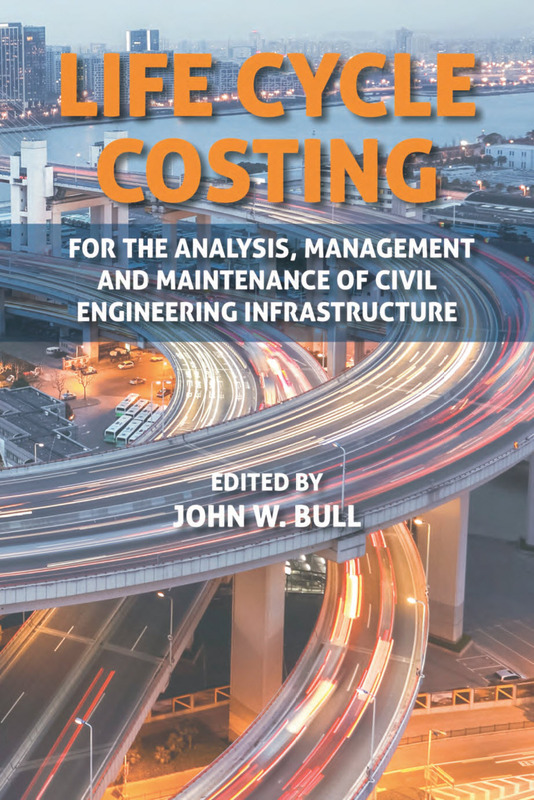 Presented within the Pavement and Geotechnical Engineering for Transportation Geotechnical Practice Publication (GPP) are papers that examine the use of waste in pavement structures, thus attracting one of the many sustainable elements of pavement design. 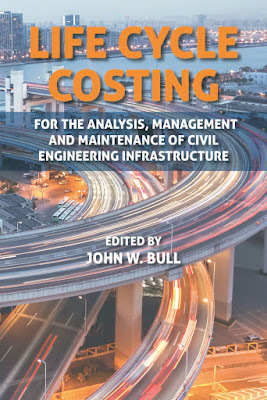 Studies of the pavement structure beginning with the inclusion of chemical additives in soil subgrade, the use of geogrid reinforcement in unpaved and paved roads, to the surface roughness of asphalt mixtures and the freeze-thaw performance of concrete are reported. 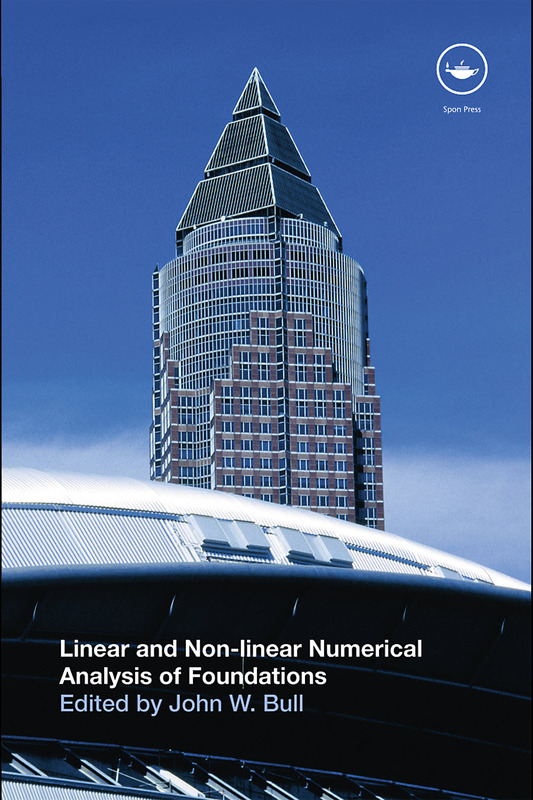 Also showcased herein are mathematical models that simulate various geotechnical problems. Various soil types are evaluated and discussed for common problems and design inputs used in practice such as slope failure, consolidation, and embankment behavior. An early warning system for subway construction is also exhibited. 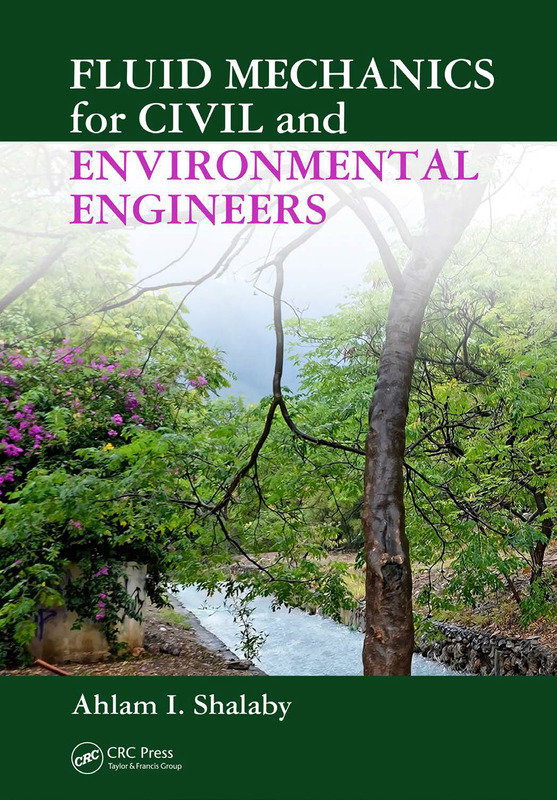 One or more reviewers along with the editors evaluated each paper published in this ASCE Geotechnical Practice Publication. 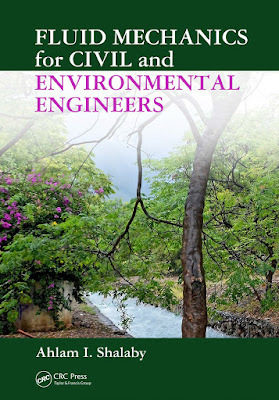 All published papers are eligible for discussion in the Journal of Geotechnical and Geoenvironmental Engineering and the Journal of Materials in Civil Engineering, and are eligible for ASCE awards. 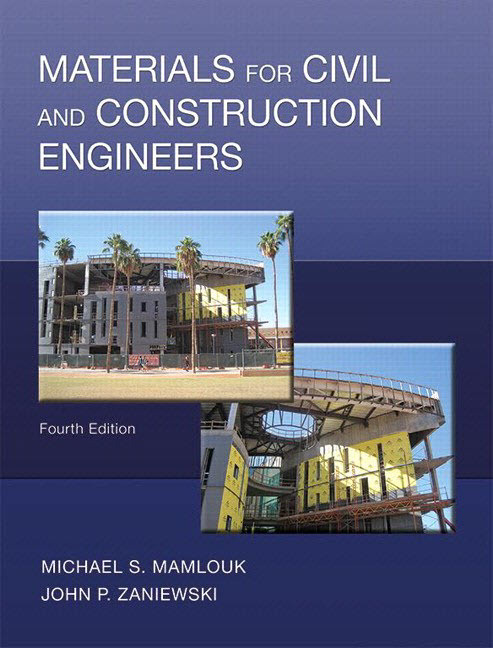 The editors would like to thank Mr. Ken Fishman and the Geo-Institute for their vast assistance with this publication. 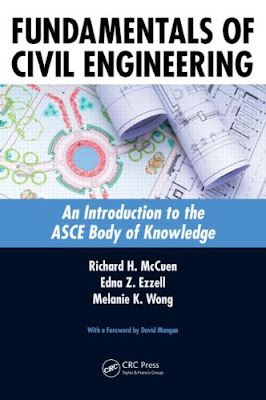 Due thanks is also given to Ms. Donna Dickert from ASCE publications. 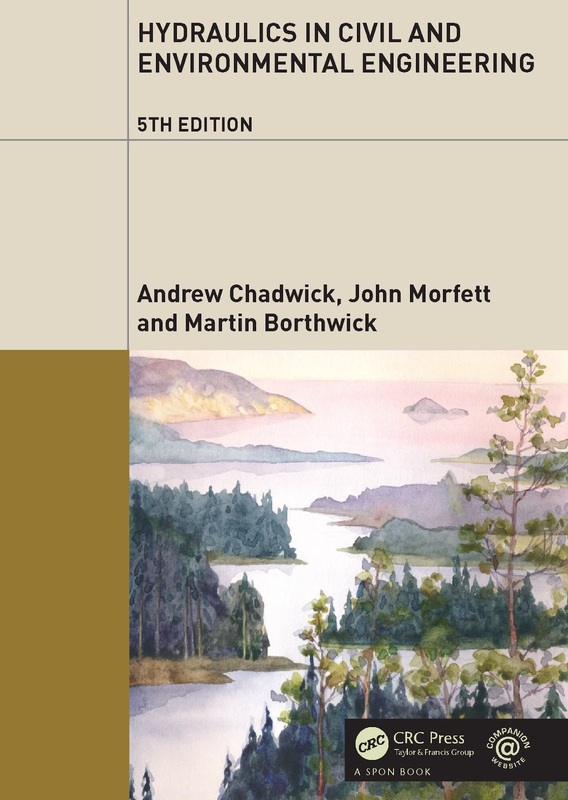 Appreciation is given to those who helped assist in the editing duties of this publication. Without their assistance this publication would not be possible. 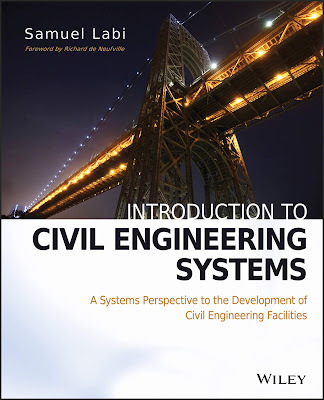 Staircases is divided into five chapters: Specifications and basic data on staircases; Structural analysis of staircases – Classical methods; Structural analysis of staircases – Modern methods; Staircases and their analysis – A comparative study; Design analysis and structural detailing. 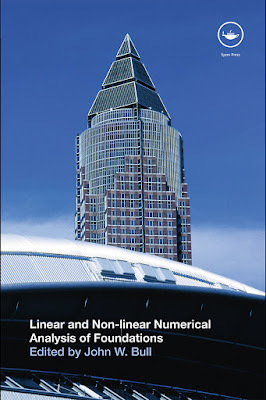 Charts and graphs are included and numerous design examples are given of freestanding and other geometric staircases and of their elements and components. 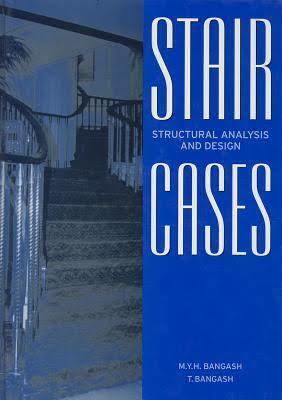 These examples are related to the case studies which were based on staircases that have already been constructed. 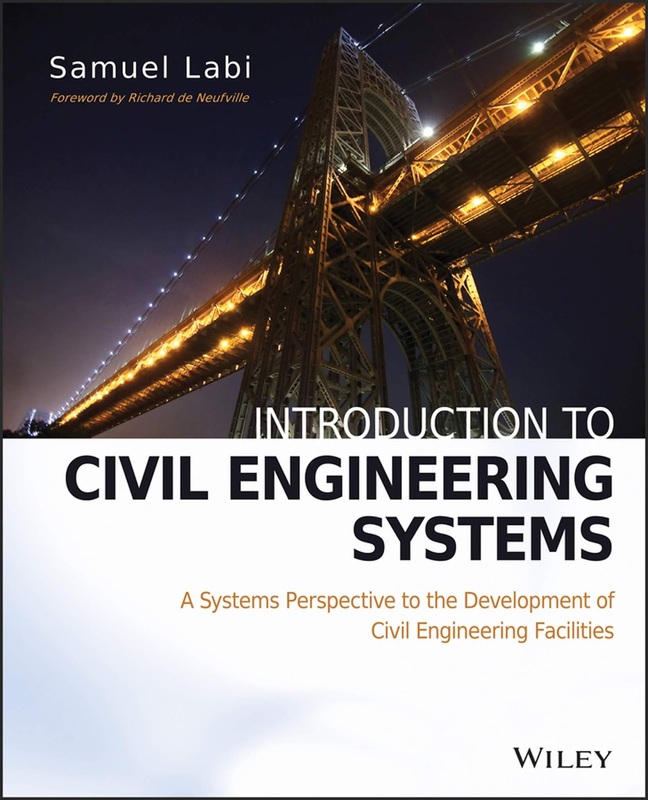 All examples are checked using various Eurocodes. 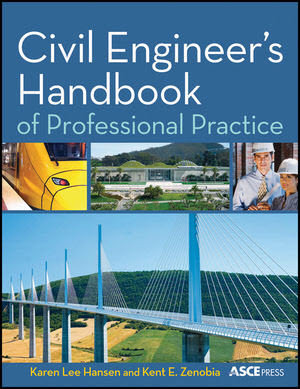 The book includes bibliographical references and is supported by two appendices, which will be of particular interest to those practising engineers who wish to make a comparative study of the different practices and code requirements used by various countries; detailed drawings are included from the USA, Britain, Europe and Asia. 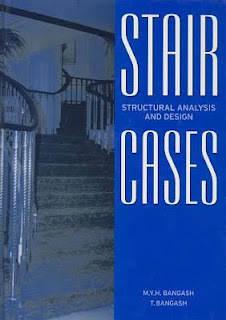 Staircases will serve as a useful text for teachers preparing design syllabi for undergraduate and post graduate courses. 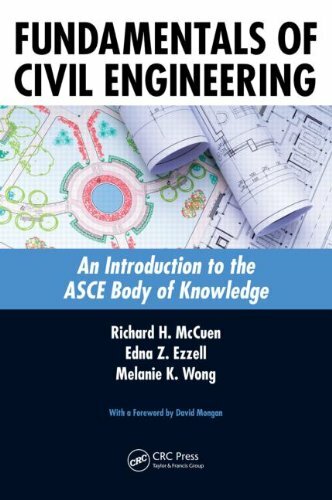 Each major section contains a full explanation which allows the book to be used by students and practising engineers, particularly those facing the formidable task of having to design/ detail complicated staircases with unusual boundary conditions. 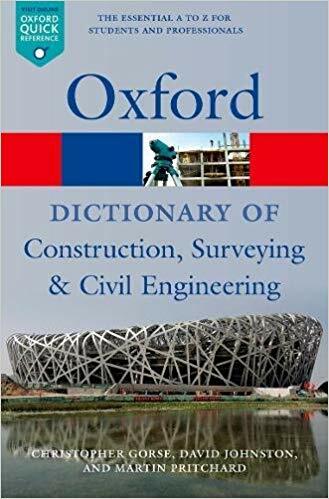 Contractors will also find this book useful in the preparation of construction drawings and manufacturers will be interested in the guidance given in the text.